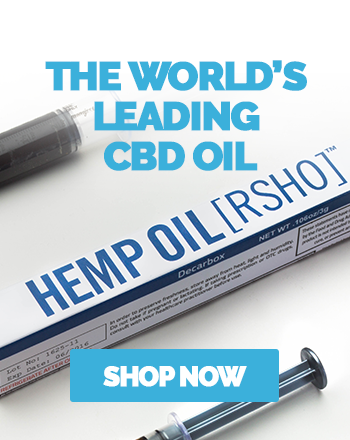 Your Complete Guide to CBD Vape Oil - Medical Marijuana, Inc.
Vaping CBD oil is one of the most popular ways to deliver high levels of CBD to your system fast. 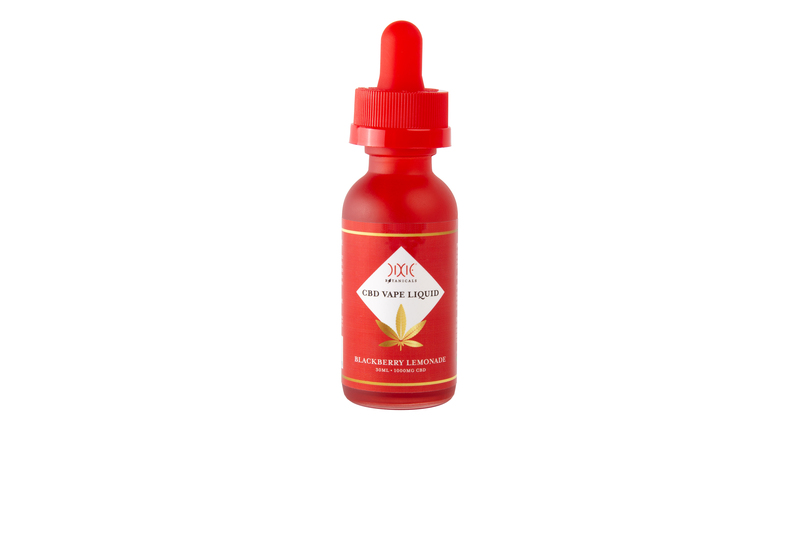 CBD vape oil blends pure CBD hemp oil with a carrier liquid, which works as a thinning agent. It is designed to be used with a vaporizer, a personal device that heats up the oil to its vaporization point to produce a pure, clean, CBD-filled vapor that you can safely inhale. CBD vape oils come in a variety flavors that emphasize natural hemp terpenes, or fruit and chocolate flavors. Vaporizing has quickly become a preferred method for consuming CBD. This is because vaping brings CBD directly into the bloodstream through the lungs, bypassing the digestive system which can break down cannabinoids. Medical Marijuana, Inc.’s cutting edge brand Dixie Botanicals® offers some of the best full spectrum CBD vape oils on the market. Vaping CBD oil is one of the fastest ways to deliver CBD to your systems. CBD, an all-natural cannabinoid derived from the stalks and seeds of hemp, promotes health and wellness by supporting your body’s major regulatory network. After you vape CBD oil and the CBD is absorbed, the compound stimulates your endocannabinoid system, a signaling network charged with keeping the body and a wide array of its functions in balance. The endocannabinoid system adjusts to fluctuations in our environments to keep these and many other physiological functions in homeostasis. CBD augments the endocannabinoid system by interacting with cannabinoid receptors found on cells throughout the body. By interacting with these receptors, CBD supports the encourages the endocannabinoid system to efficiently keep the body balanced. Unlike medical marijuana, hemp-derived CBD vape oil contains only traces of tetrahydrocannabinol (THC) at most, so it won’t ever cause a high. Optimal and fast CBD absorption. Once you inhale CBD-rich vapor, the CBD is absorbed by the lungs and immediately enters the bloodstream. By bypassing digestion and metabolization by the liver, more CBD reaches the bloodstream and faster. Lung-friendly inhalation. By producing a clean pure vapor, rather than smoke, vaping avoids the harmful toxins, carbon monoxide, particulate matter, and other dangerous products that are created when smoking. 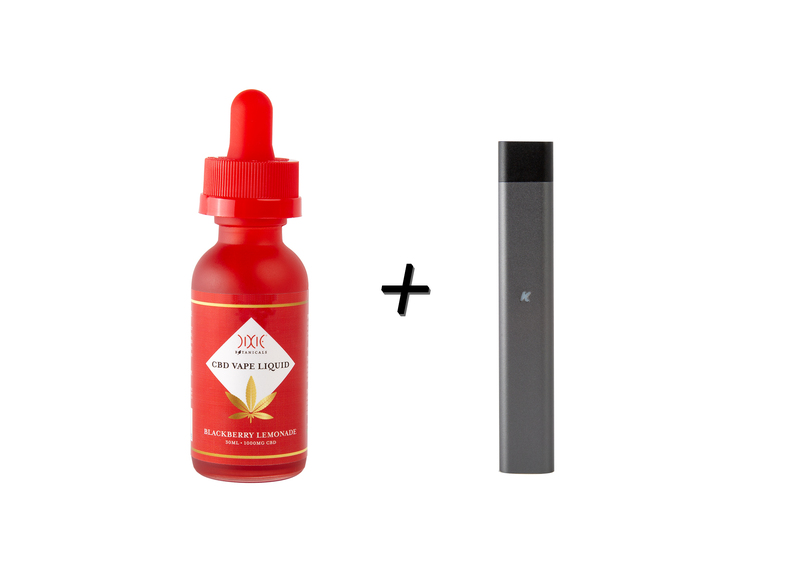 A delicious and fun way to get your CBD. CBD vape oil comes in many delicious flavors, from natural terpenes, to fruit flavors, to dessert-inspired flavors. A portable and discreet way to supplement. Vaporizers come in different sizes, including stylus-sized vape pens that are battery powered and compact enough to fit in your pocket. Vapor dissipates quickly and have no lingering smells that can disturb your family members, roommates, or neighbors. When starting out, it is suggested that you start simple and use a vape pen. 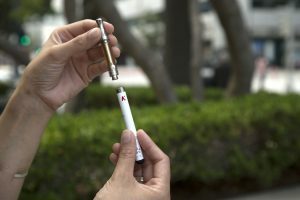 A vape pen that uses a cartridge system is designed to be used with either disposable or replaceable cartridges filled with vapable CBD oil. Buying a disposable cartridge with standardized CBD content ensures you’re getting a measured dose of CBD oil each time. Dixie Botanicals® CBD Vape Cartridge is a top-of-the-line pre-filled CBD vape cartridge. It is created with pure CBD distillate and flavored with natural terpenes for a slightly sweet citrus and pine flavor. Each 1 mL vape cartridge contains a total of 250 mg of CBD. 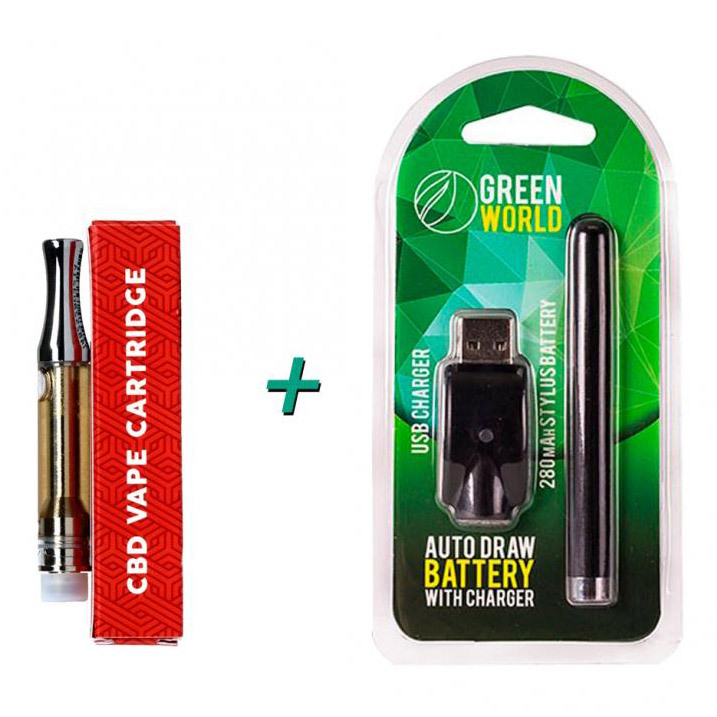 designed to fit standard 510-threaded vaporizer pens and batteries. Another option, once you become more comfortable, is to buy CBD e-juice, which is available in different cannabinoid concentrations. Dixie Botanicals® CBD Vape Liquid is a great-tasting CBD-infused oil designed to work in most liquid-compatible vaporizers. 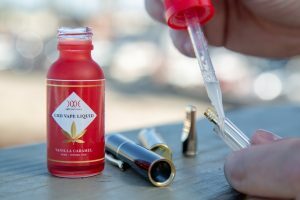 CBD Vape Liquid is created with 99% pure isolated CBD. and comes in three delicious flavors: sour watermelon, blackberry lemonade, and vanilla caramel. Each 30 mL bottle of Dixie Botanicals® CBD Vape Liquid contains 1000 mg of CBD and comes with a convenient dropper top to make filling the tank of your vaporizer simple. 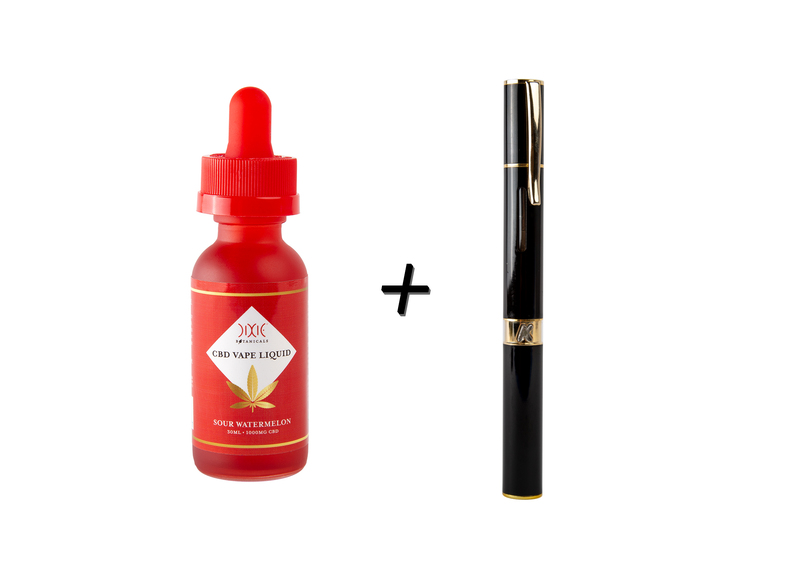 Lastly, with RSHO™ CBD Isolate and a carrier oil, you can make your own CBD vape oil. CBD isolate can be vaped using vape pen. If you already have a favorite CBD vape oil, consider adding a bit of CBD isolate to boost CBD levels. Turn on your vaporizer and activate its battery if necessary. Draw from the vaporizer’s mouthpiece, pulling vapor into your mouth as if you were sucking on a straw. Your vaporizer may require that you press a button as you draw. Hold the vapor in your lungs for a few seconds and then exhale slowly. CBD vape oil is an effective way to get CBD and hemp oil into your system. Medical Marijuana, Inc. offers Dixie Botanicals® CBD Vape Cartridge, Dixie Botanicals® CBD Vape Liquid, RSHO™ CBD Isolate that you can use to make your own CBD vape oil, as well as a curated collection of vaporizers. 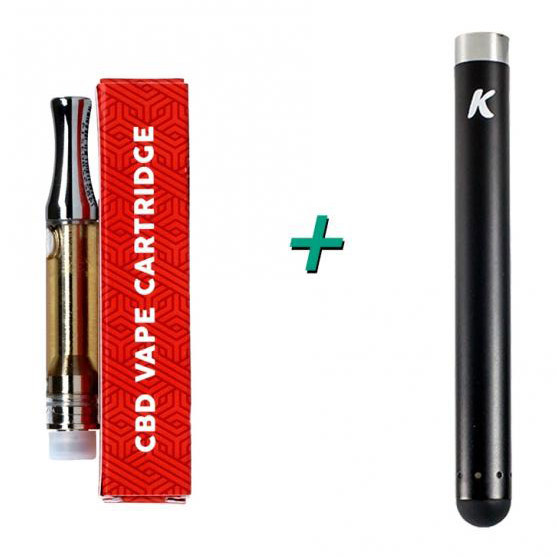 Visit our online shop to get started with CBD vaping today.